Google soon launches its new Nexus Phone in an event on September 29 in San Francisco and the search engine giant is expected to launch its latest Nexus smartphones, apart from a new Chromecast dongle. Google’s Nexus smartphones for the year have been in the news for a while with numerous leaks pointibg to a smaller smartphone being made by LG, and the larger by Huawei. 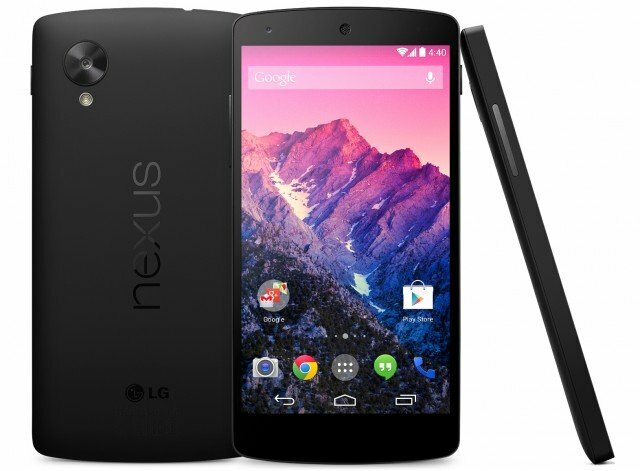 A recent leak alsopoints to the names of the handsets being the LG Nexus 5X, and Huawei Nexus 6P. The search giant in the invitation has promised “tasty new treats and much s’more” for its fans but has not given details. Nothing more has been mentioned except the date and time. Both LG Nexus 5X and Huawei Nexus 6P would be running Google’s latest Android 6.0 Marshmallowout-of-the-box for which the handsets will be the platform lead devices. 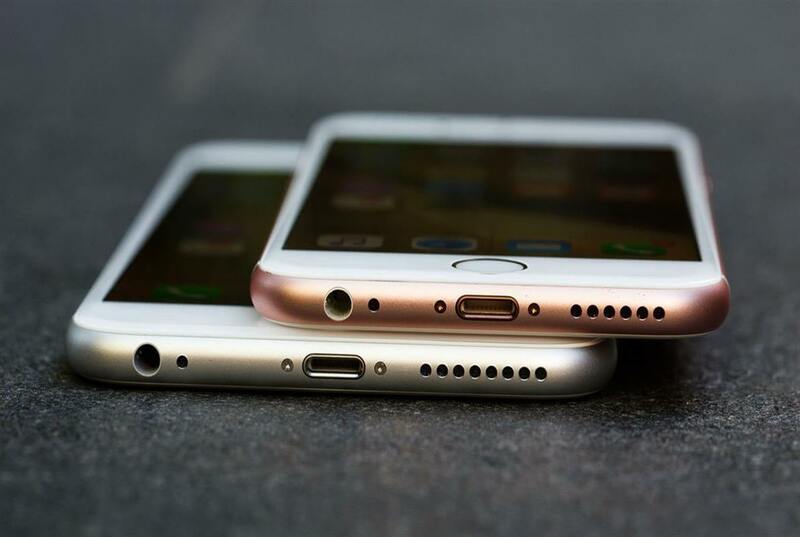 They will also sport fingerprint sensors and USB Type-C ports, both features that now have native support in the upcoming Android release. 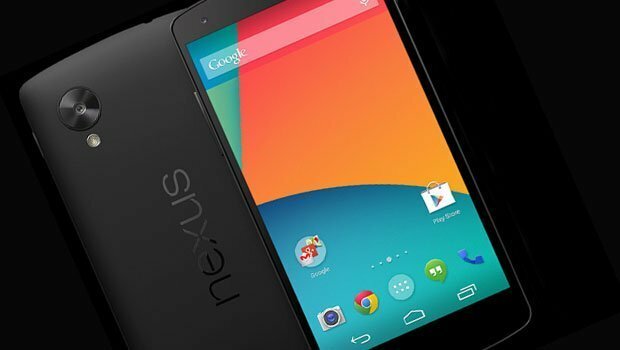 A report from earlier this month claimed the new Nexus 5X will be more expensive than the originalNexus 5. 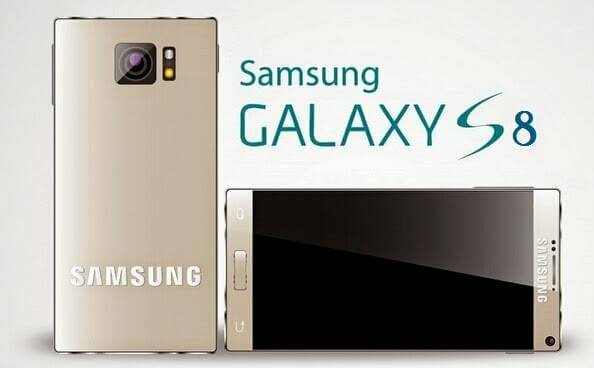 It is tipped to be launched at $399 (approximately Rs. 26,500) for the 16GB model, while the 32GB will cost $449 (approximately Rs. 32,999). Google is also expected to finally launch the next-generation Chromecast dongle at the event as well. The new dongle as per a recent leak will feature a balloon-like design, and as much rumoured earlier, support for faster dual-band Wi-Fi 802.11ac. It is also tipped to bring support for Spotify – a music streaming service notably missing from the list.